One of Rowan's more memorable meltdowns involved a yellow tshirt with a chest pocket. At the time, yellow was her favourite colour. 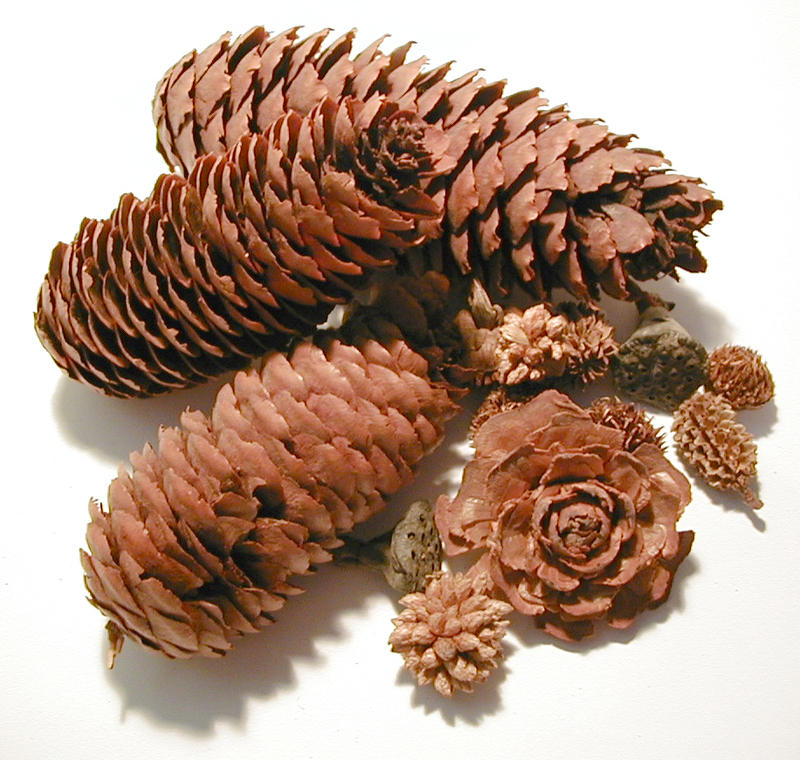 However, the pocket was too small to hold a pinecone. And so she was stuck on the horns of a dilemma. I honestly don't recall the resolution, but I know we were seriously late that morning! I think every kid goes through that stage of stuffing things into bags and baskets and carrying them about somewhere around age 2. Mine never stopped. When I clean up I inevitably find a container of some sort of container stuffed full of oddments: pennies and barettes, pretty stones, acorns, crayon bits, balls, pieces of paper and so on. And every one of this is a 'special treasure box/ bag/ pot'. And when I put on a jacket or sweater, I inevitably find *my* pockets stuffed with mementoes from our previous outings. Especially stones. Always stones. 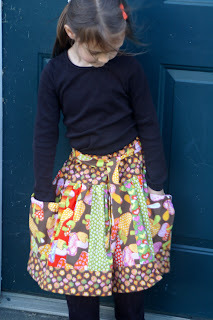 So when I started sewing skirts for more than just my kid and locals, I had a vision of something full and twirly, but something practical for the daily adventures of young girls. 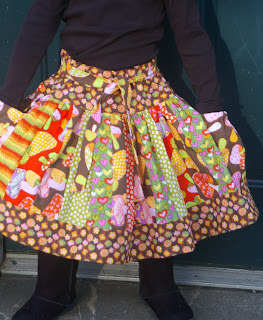 I started with three fun and functional designs which *really* twirl (if I may say... so many of what folks call 'twirl' skirts are so wimpy~ my Kaleidoscope in a size 4T/5T has 15 FEET of hem to twirl around! now that is twirl, baby.). But had to figure out the pockets. I am still playing with 2 of the designs, but the Carousel Twirl Skirt™ (over 40 stripwork pieces withan attached belt) now comes with a pocket option! 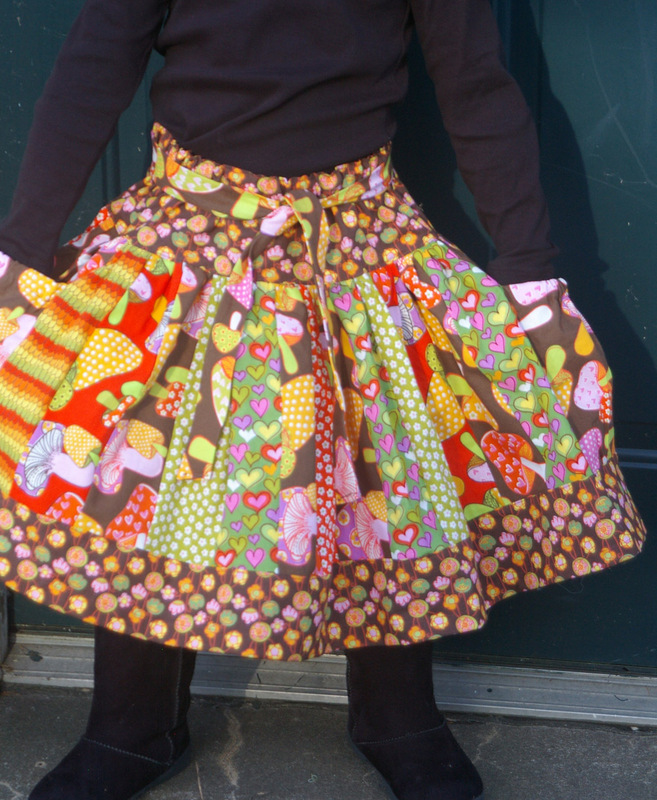 Lots of custom fabric choices can be found here. The pockets are 6" wide and the height will vary depending on skirt size, but on a 5T they are just over 7" deep with an elastic gusset at the top to keep the treasures inside during twirling and other activities. 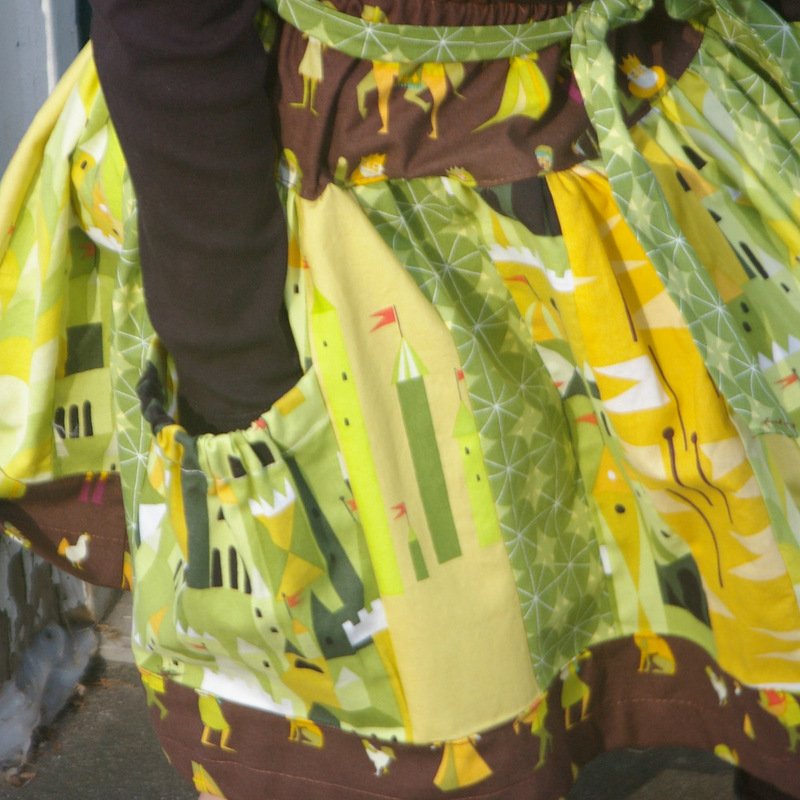 Love the pockets! 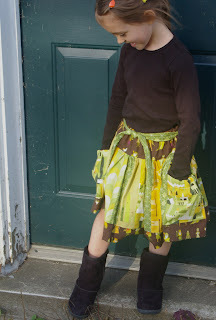 Even as an adult I much prefer skirts and pants with pockets. Me, too! I had my alb (white robe for worship services) custom made with a pocket since they usually have pass through slits for men to use their pants pockets, but we women often don't have them! beautiful skirts i love them!